Project management software for engineers should be powerful enough to plan long-term projects, yet flexible enough to adapt to changes, constraints and client needs. Our cloud-based PM tools can maintain multiple project portfolios, run on any device, and be accessed from anywhere, even from the field. A broad range of teams — such as small independent firms, public municipalities, and government organizations like NASA — trust our software for their engineering projects. ProjectManager.com’s powerful feature set, flexibility, and proven security make it the right choice for engineers around the world. 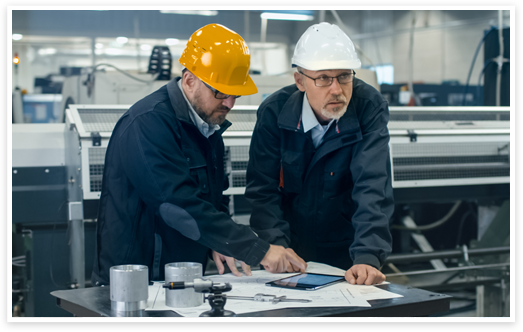 Our software is ideal for engineering teams in any field including: civil, mechanical, chemical, electrical, environmental, and aerospace. Use powerful planning tools like Gantt charts and task lists to schedule projects, assign tasks, and make milestones to stay motivated. Track project progress in real-time with live dashboards, then make executive-ready reports and share your findings with one click. 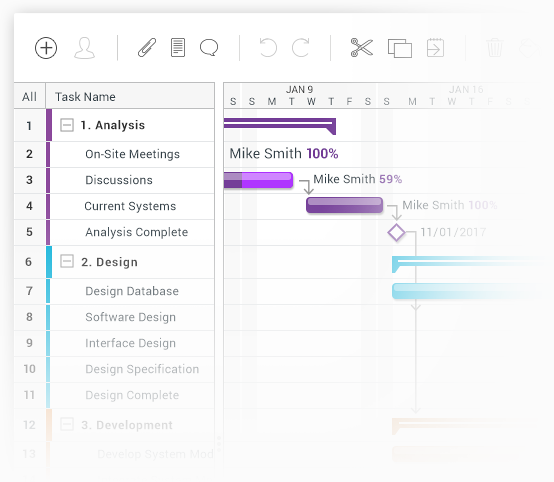 Our powerful Gantt charts let you plan and schedule projects in an easy to use spreadsheet interface. Populate your spreadsheet with tasks and deadlines, and the Gantt chart instantly produces color-coded timelines. Easily link tasks to make dependencies — even across projects in a portfolio. Need to update a deadline? No problem. 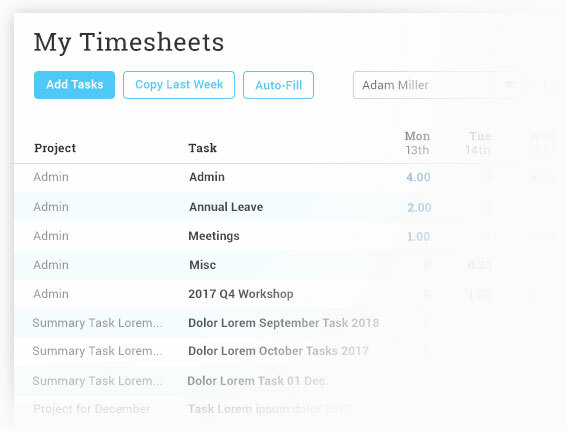 Simply drag and drop a timeline and watch as the spreadsheet and dependent tasks update automatically. Assign tasks to yourself and your team members to ensure maximum productivity throughout the project. 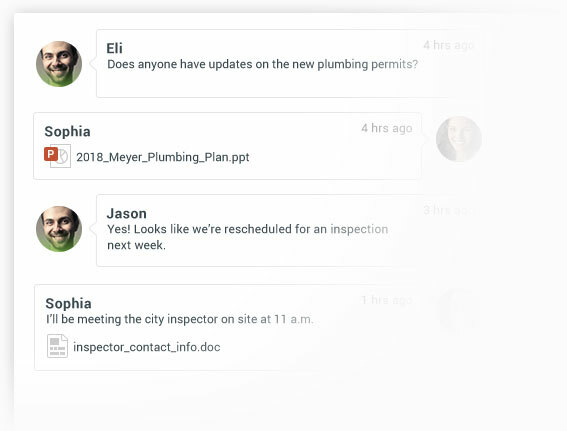 Team members can view and prioritize their tasks with our simple task list feature. You can also view task progress on the Gantt chart, via visual task bar shading. 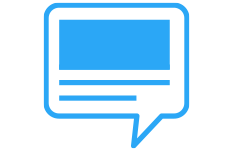 Comment on tasks, and even attach files, to keep all relevant project documentation in one place. 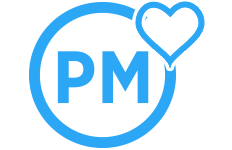 Plus, hours spent on tasks are automatically transferred to timesheets that can be securely approved by a manager. 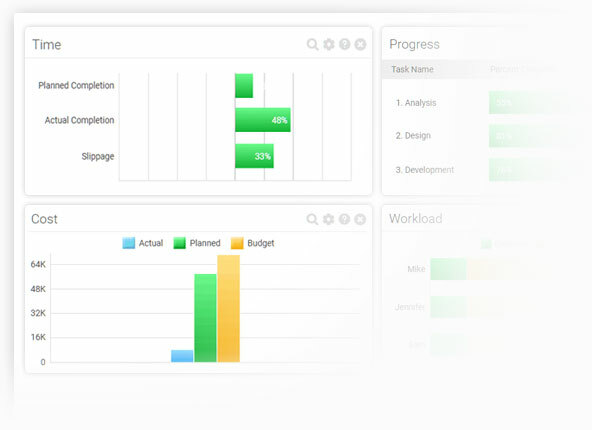 Real-time dashboards provide live updates on project performance. Widgets in the dashboard are customizable so you can track important metrics like planned vs actual progress, cost, and team workload. Group projects into a portfolio to view collective progress. Live reporting tools give you the data to make better, more informed decisions. Use our intuitive reporting tools to create executive-ready reports for stakeholders, managers, or just the engineering team. Pick and choose what data you want to be included in your report. 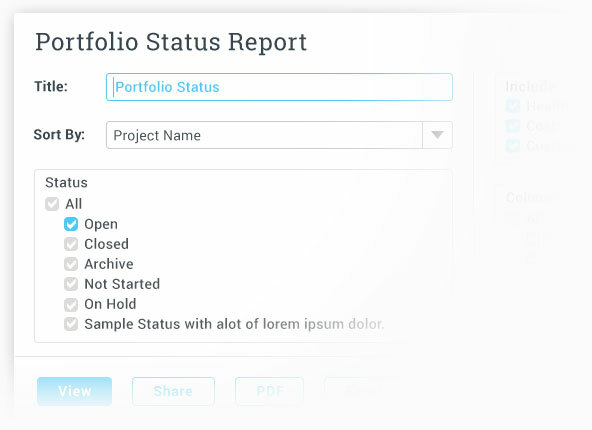 You can even make portfolio reports for a broader scope. Once your report is made, it’s easy to print or share your document online. Communication tools like team chat, task comments, and discussion boards keep your team in sync at all times. Receive email notifications whenever a comment is added to a task or a discussion for even further visibility. 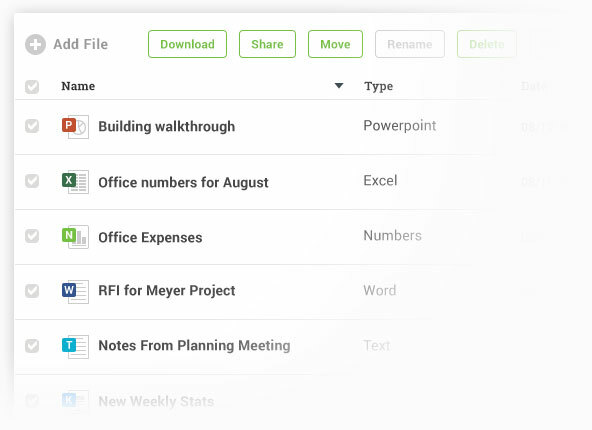 Plus, with our mobile app, you can upload task files or comments from the field. ProjectManager.com integrates with over 400 different applications and software. Sync ProjectManager.com with your existing calendar, email or accounting tool. 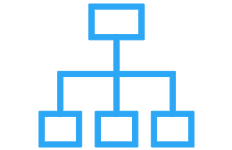 Plus, we provide seamless imports and exports of Microsoft Project, Excel, and Word files. Moving your project plans online has never been easier. Start Managing your Engineering Project Today!